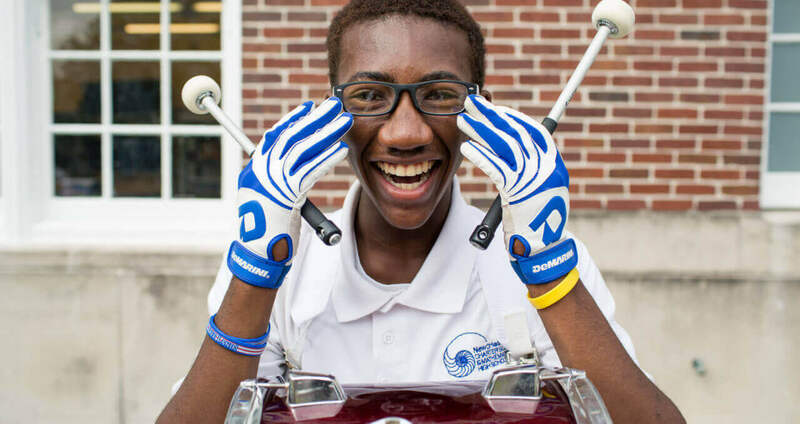 Welcome to the Greater New Orleans Collaborative of Charter Schools! 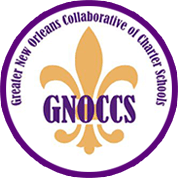 The Greater New Orleans Collaborative of Charter Schools – or GNOCCS – is a network of community-based public charter schools dedicated to rebuilding and reinvigorating the metropolitan area through quality education and parental choice. 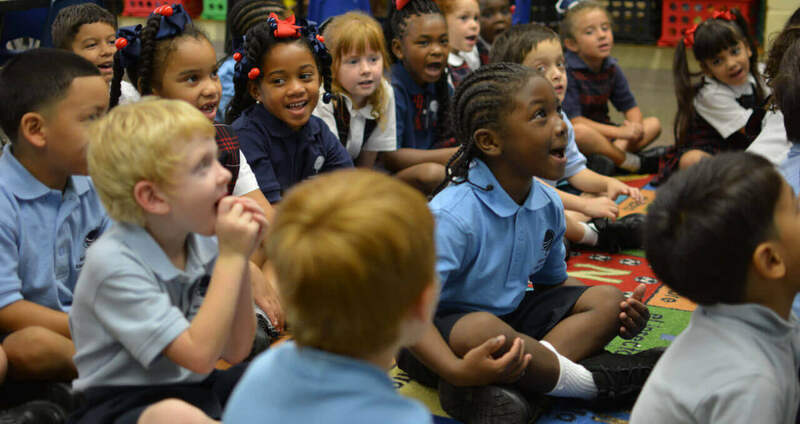 As some of the first schools to open their doors after Hurricane Katrina, the founding members of GNOCCS helped clear the path for the emergence of independent public charters locally and regionally. GNOCCS advocates for the authority, accountability, and resources necessary to meet the needs of children and their schools, and the Collaborative strives to build the capacity of charter schools to more effectively and efficiently serve their students. GNOCCS works not only to strengthen its member schools but also to network with other affiliated Louisiana charter organizations in capacity building and teacher recruitment.